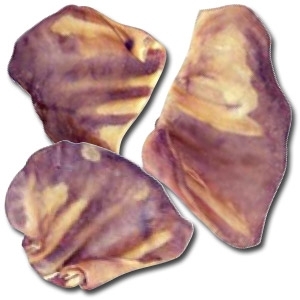 Highly palatable and nutrient dense meat based dry foods with concentrates of select fruits and vegetables, containing no wheat, corn, rice, soy, potato or chemically synthesized vitamins, minerals, or trace nutrients. 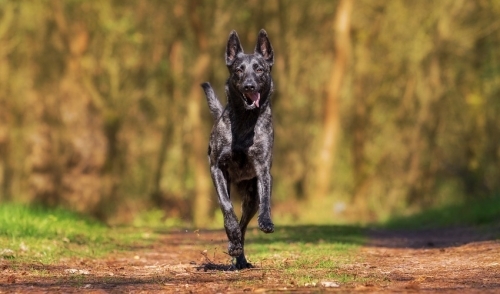 Each dry diet is specially coated with digestive enzymes and plasma protein containing high levels of natural vitamins, minerals, and albumin and globulin proteins. Nature's Logic Natural Rabbit Canine Forumla 26.4 Lb. Highly palatable and nutrient dense muscle meat and organ meat based can foods with concentrates of select fruits and vegetables and containing no wheat, corn, rice, soy, potato or chemically synthesized vitamins, minerals, or trace nutrients. 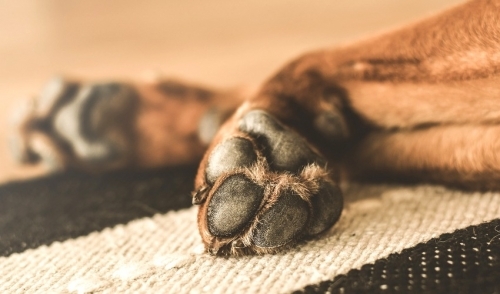 Each can diet contains a unique source of highly digestible natural eggshell calcium and animal plasma containing high levels of natural vitamins, minerals, and albumin and globulin proteins. 26.4 lb. Nature's Logic Natural Rabbit Canine Formula 15.4 lb. Nature's Logic Natural Rabbit Canine Formula 4.4 Lb. 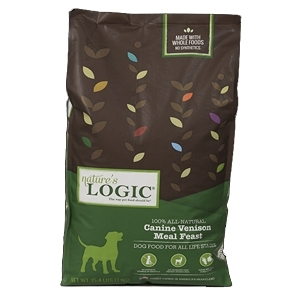 Nature's Logic Natural Beef Kibble Canine Formula 15.4 lb. Nature's Logic Natural Venison Canine Formula 15.4 Lb. 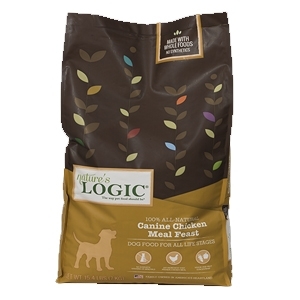 Nature's Logic Natural Lamb Kibble Canine Formula 15.4 lb. 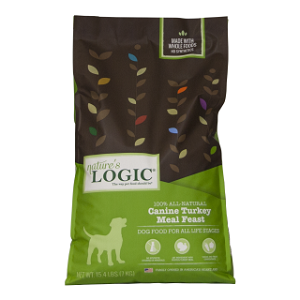 Nature's Logic Natural Chicken Kibble Canine Formula 15.4 lb. 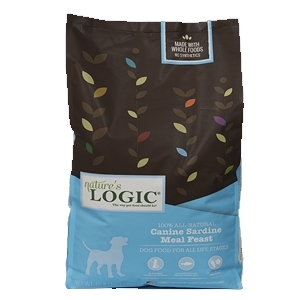 Nature's Logic Natural Sardine Canine Formula 15.4 lb. Nature's Logic Natural Sardine Canine Formula 4.4 Lb. 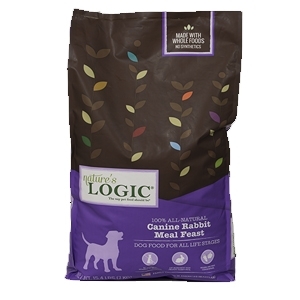 Nature's Logic Rabbit Raw - Frozen 6 lb. 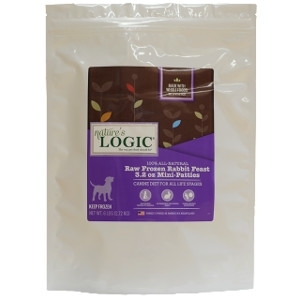 Nature's Logic Rabbit Raw - Frozen 3 lb. Nature's Logic Beef Raw - Frozen 6 lb. 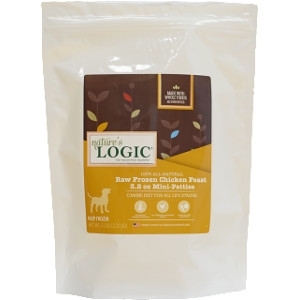 Nature's Logic Chicken Raw 8 Oz. Patties Frozen 6 lb. Nature's Logic Chicken Raw 3.2 Oz. Patties Frozen 6 lb. Nature's Logic Chicken Raw 3.2 Oz. Patties Frozen 3 lb. 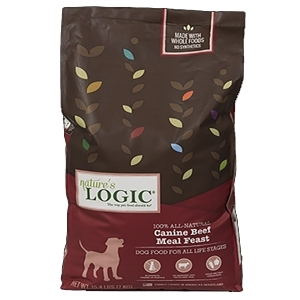 Nature's Logic Natural Beef Kibble Canine Formula 26.4 lb. 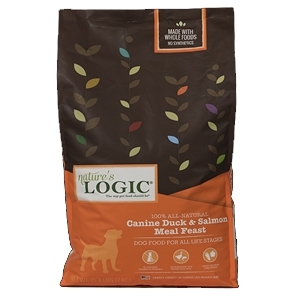 Nature's Logic Natural Duck & Salmon Kibble Canine Formula 26.4 lb. Nature's Logic Natural Venison Kibble Canine Formula 26.4 lb. 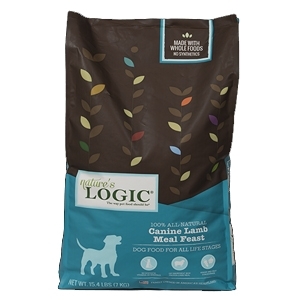 Nature's Logic Natural Lamb Kibble Canine Formula 26.4 lb.